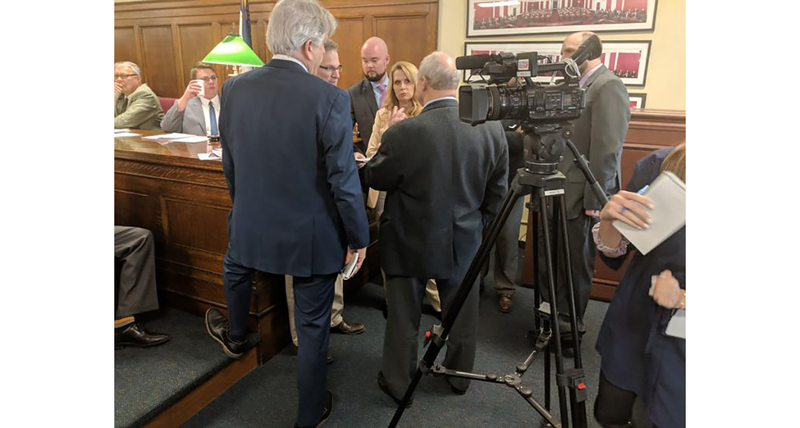 Delegates and House staff argue Friday evening over one of the motions by Delegate John Doyle, D-Jefferson, to try to kill the education overhaul bill. CHARLESTON, W.Va. — The West Virginia Senate passed its education overhaul bill at the start of last week. On Friday night, a House of Delegates committee advanced the legislation, but recommended significant changes. The first edition of our Education Overhaul Bill Guide explained the version of the bill that was introduced in the Senate. Much has changed since.